With a partnership dating back to the early 1980’s, Vans brings forth the third installment of Vans x Peanuts designs, highlighting characters from Charles M. Schulz’s beloved Peanuts gang. Using vintage illustrations from the late ‘60s, ‘70s and ‘80s, Vans designers bring “Off The Wall” elements to iconic Peanuts moments that remain true to Vans’ unique design aesthetic. 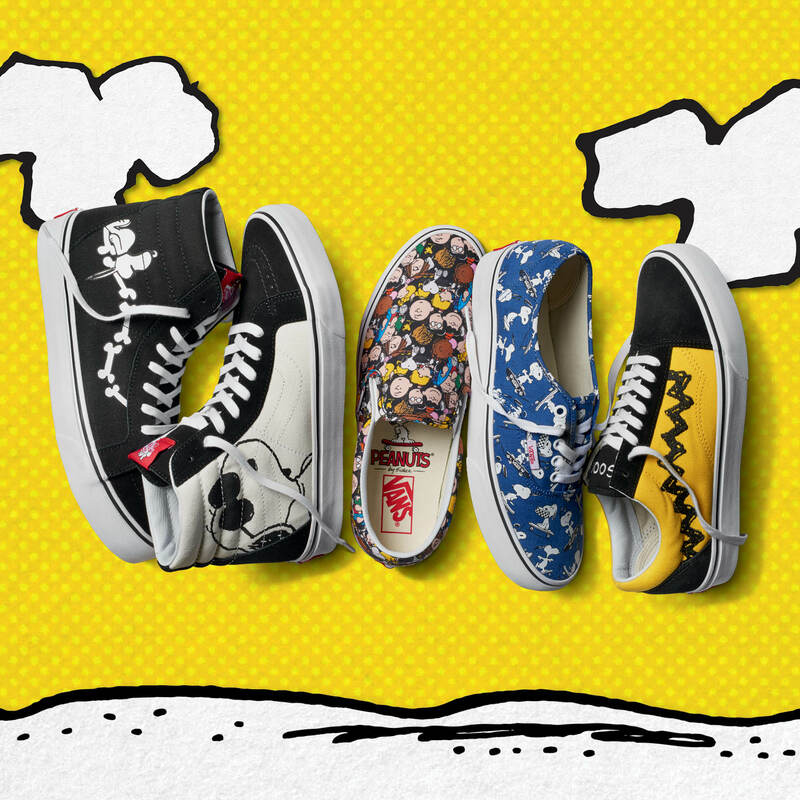 The Vans x Peanuts collection of footwear, apparel and accessories launched worldwide June 2. 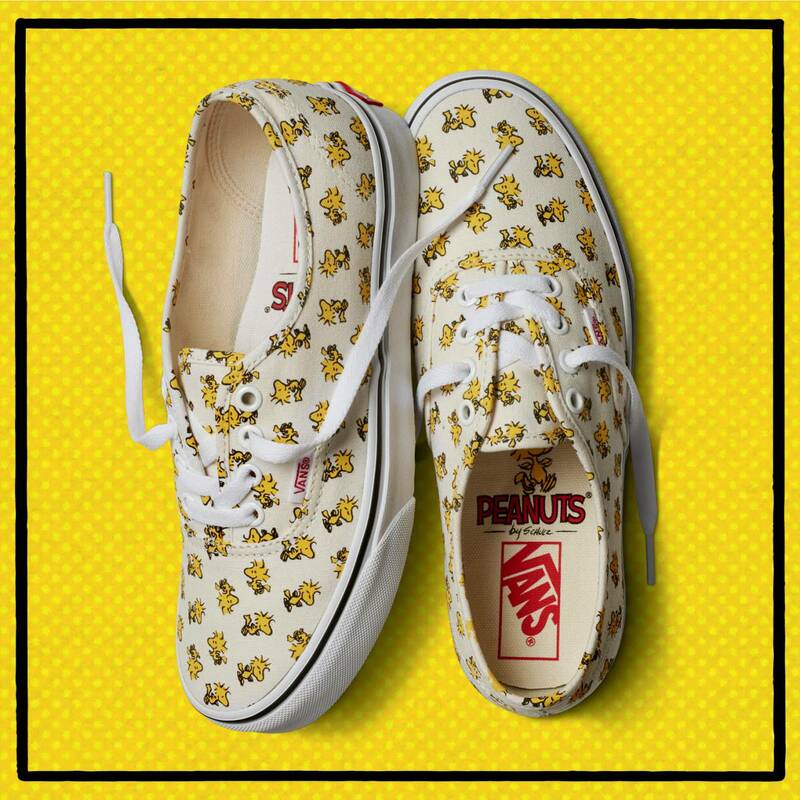 Peanuts fans will be able to choose from countless renditions of the limited Vans x Peanuts designs across men’s and women’s footwear, apparel and accessories, while tiny tykes will get a downsized assortment of the Classic footwear options. The Vans x Peanuts Collection is available to shop in stores and online at vans.com/peanuts globally.